Meridian Security have & continues to work with leading Event companies nationwide in providing security solutions for your small – medium – large events. 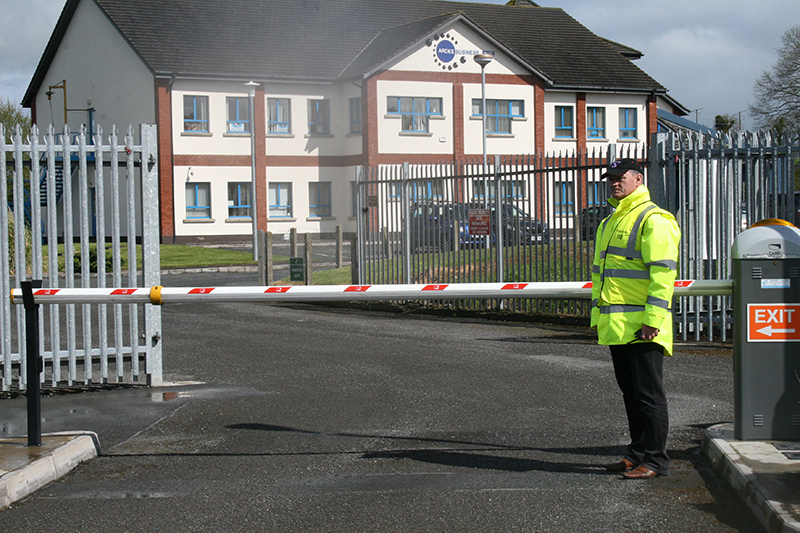 Meridian Security offer a number of Static Security solutions for your commercial or private property. 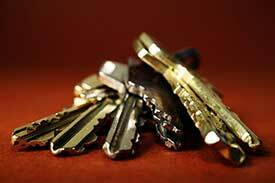 Meridian Security provides a tailored key holding service for your commercial and domestic property 24 hours a day. 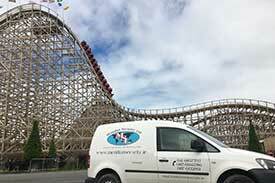 Meridian Security is an Irish owned and run business security company based in Co. Louth. 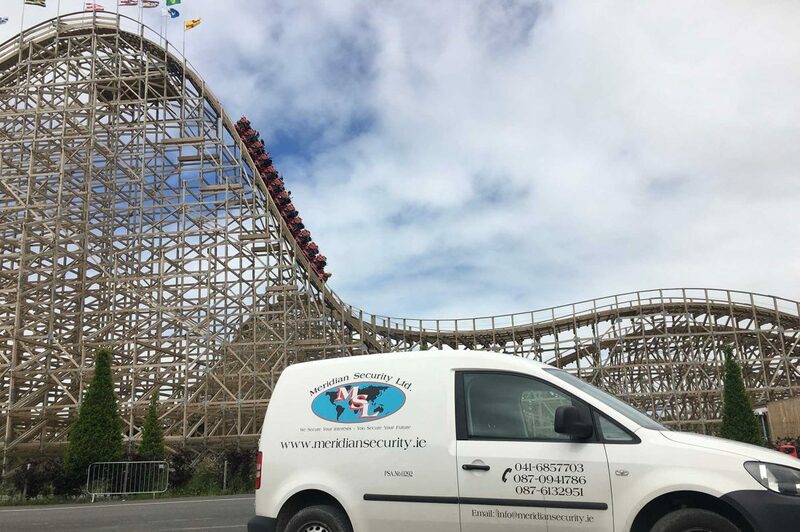 Meridian Security was est in 2003 and is a leading security provider for security services - Event Security – Static guarding – Key Holding & Mobile Patrols.